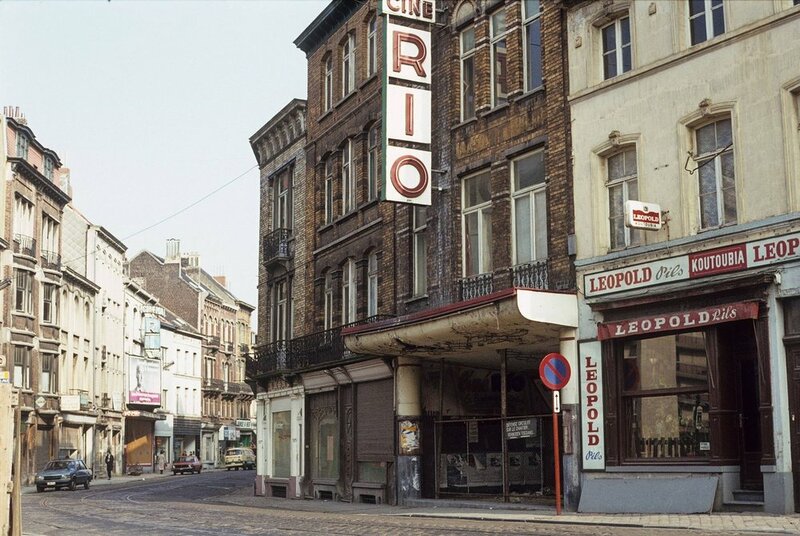 Heading back across the Atlantic, Feature Presentation guest Zia Rezvi remembers growing up with the Star Wars Trilogy on the big screen in the Belgian capital of Brussels. 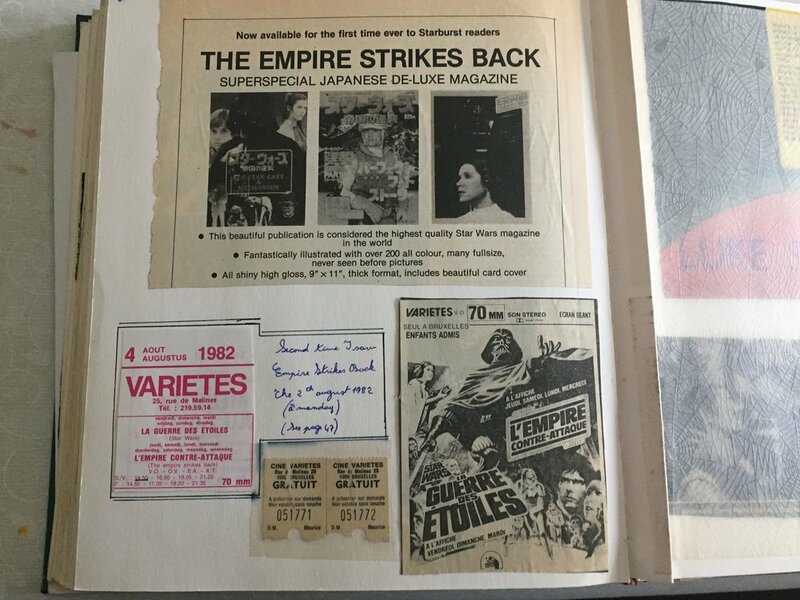 From his first glimpse of Star Wars in Readers Digest, Zia was intrigued. 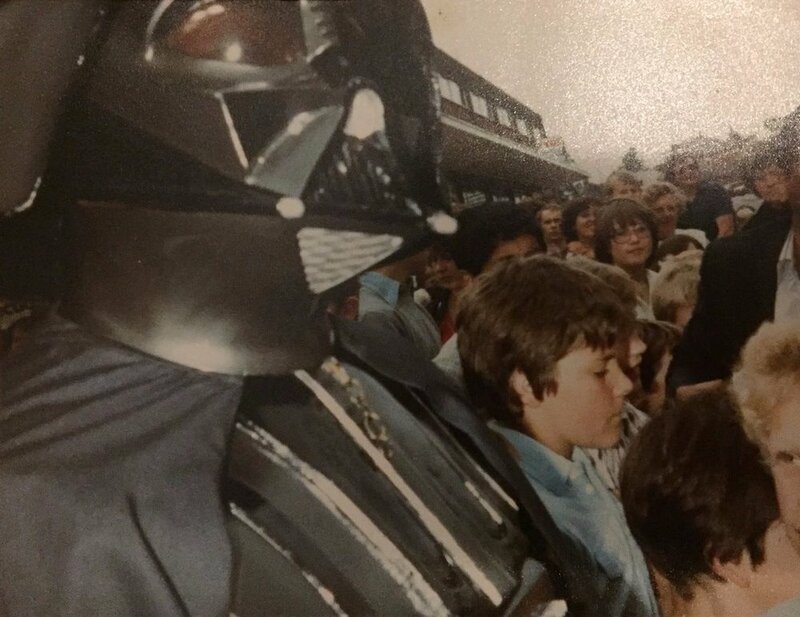 Rezvi reflects on his initial viewing at the historic Eldorado Cinema, getting Darth Vader’s autograph in the U.K., becoming enthralled with John Williams' score for The Empire Strikes Back, and anxiously recording a Return of the Jedi trailer on local television among many other memories, tracing the history of his fandom of the Original Trilogy that has never subsided.